Quality in-home pet care and services. Serving the area since 1988. Welcome to Critter Sitter of the Lowcountry! Leigh West Brown is the "Lead Companion". She is owned by 6 dogs, 2 cat and 3 turtles. 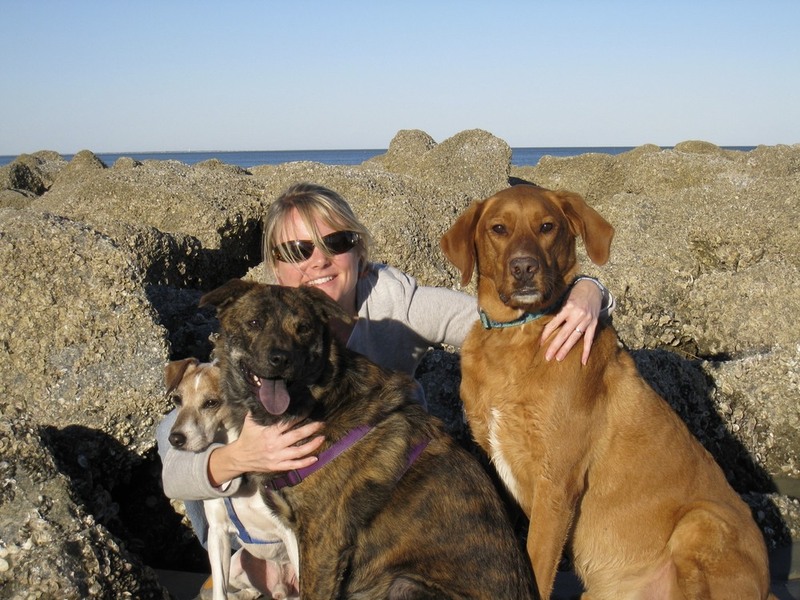 Critter Sitter of The Lowcountry has been serving residents and visitors of the Bluffton/Hilton Head Island area since 1988. It is the oldest pet sitting business in the area. Currently serving Hilton Head Island, Bluffton, Okatie and Pritchardville. We offer services to any pet no matter the size, style or breed. Each service is customized, we come to your home and treat your pet just as you instruct us to. In home pet sitting allows your pet to keep their same routine and stay in the comfort of their home. We offer pet visits, dog walks, home check-ups, vet/kennel transportation, dog baths, and supply pick-up, to name a few. While caring for your pet(s), we will bring in your mail and/or paper, water plants, rotate lights/blinds and any minor things necessary while you are away. Critter Sitters do not wear company attire nor come to your home with vehicle advertising; this is to assure we do not announce to potential burglars that you are not home.